The photos from the Workshop are available here . Please check the Final program. For the MeSRob 2012 international workshop the organization team provides accommodation at Hotel Univers T***. The location is perfect for business travelers and for those coming to explore the city's attractions and its surroundings, being just a few minutes from the airport but also to downtown. 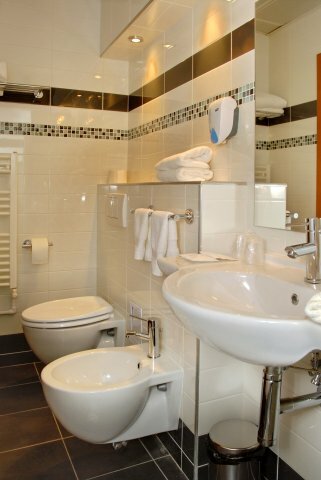 Recently renovated, Hotel Universe T, returned in 2011 to the tourist circuit offering their guests modern furnished single, double rooms and apartments, equipped to very good standards (free internet, LCD TV’s, international direct dial telephone, minibar, air conditioning, bathrooms with shower and hairdryer) and a high level of personalized services. 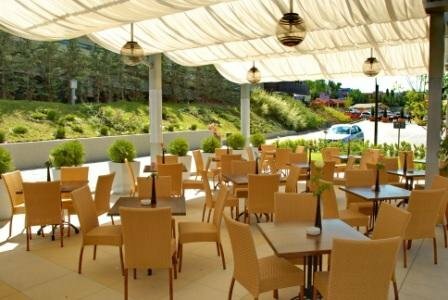 The hotel complex offers logistic support and facilities to complete organization and coordination for the following: corporate events, congresses, conferences, symposia and seminars, but also private events . 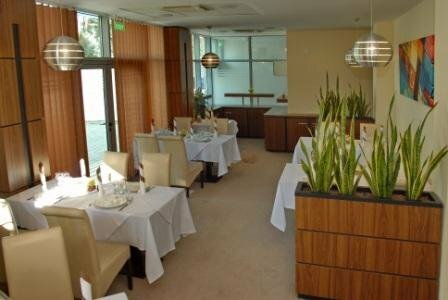 For this purposes the adjustable restaurant has a capacity of 220 places, plus the summer terrace with a capacity of 75 seats. The conference center consists of 4 rooms with a capacity of 25-90 seats each, equipped with the required audio-video technology. The staff will work for providing the guests the comfort of stay and success of organized events. This work was supported by CNCS –UEFISCDI, project number PNII – IDEI/ WE-2012-4-018/ 2012. This work was supported by SNF (Swiss National Foundation),through the SCOPES programme, project number IZ74Z0_13761/1.